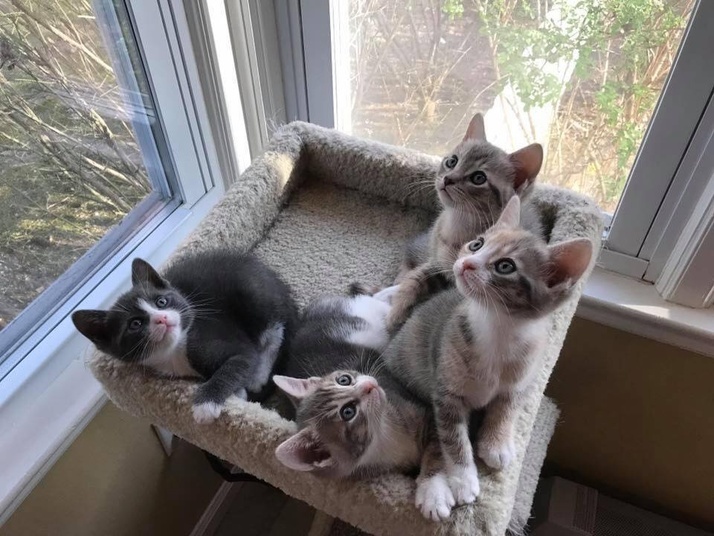 You don’t have to wait for “Kitten Season” to get in full swing to find your furry friend. We’ve got a variety of cats and kittens right now all waiting to meet you and make their way into your heart and home. All our cats and kittens are spayed/neutered, tested negative for Felv/FIV, treated for parasites, micro-chipped and vaccinated before being placed in their forever homes. CLICK HERE FOR PHOTOS AND DAILY UPDATES ON OUR FACEBOOK PAGE.